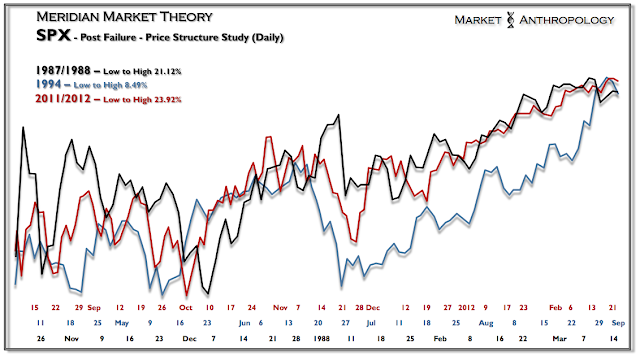 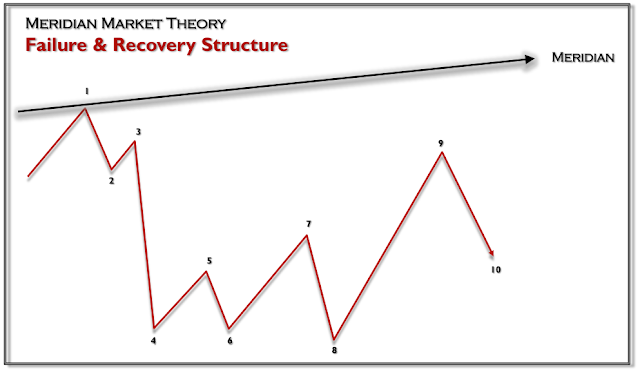 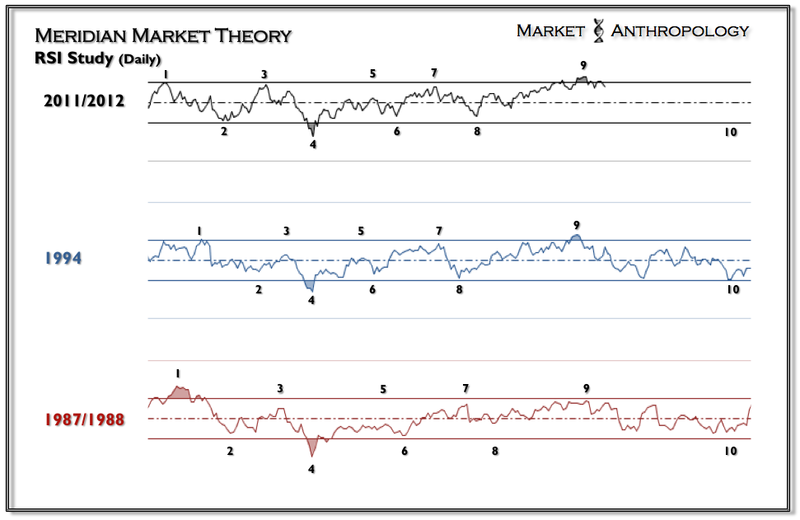 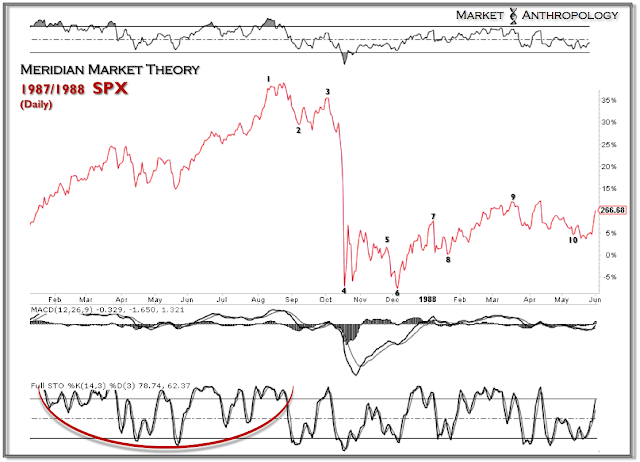 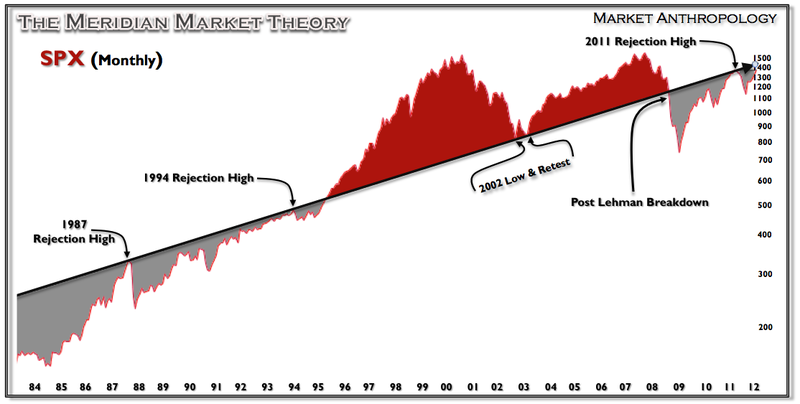 While I sit here going over some thoughts, here are several charts of my Meridian Market Theory. 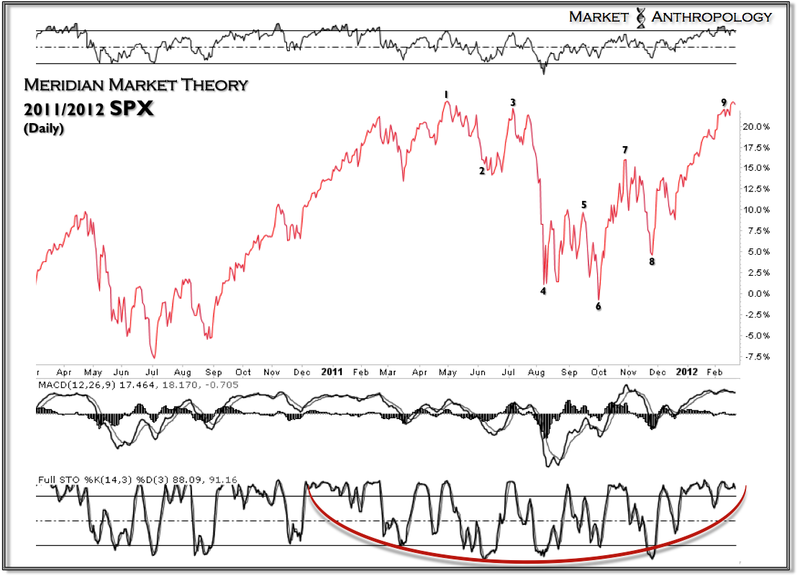 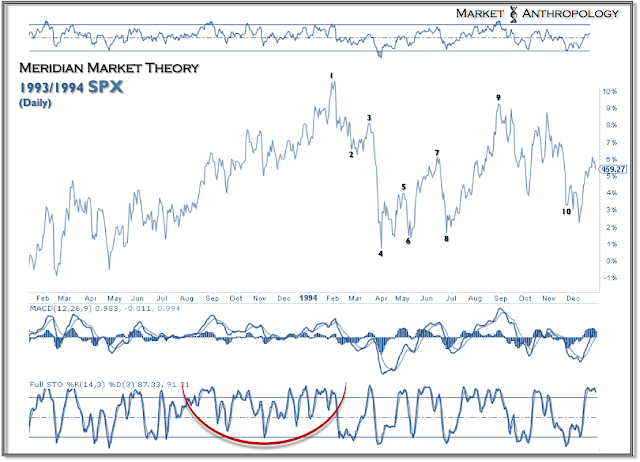 What I have done is appraise the similar reflexive moves off of the meridian through an RSI study. I will be back with a video soon to put things more into context and what I think it could mean for the market going forward. Here's a glimpse.